Thunderbirds at WOWE Community Schools are celebrating their annual "Unity Day" on Oct. 24th. 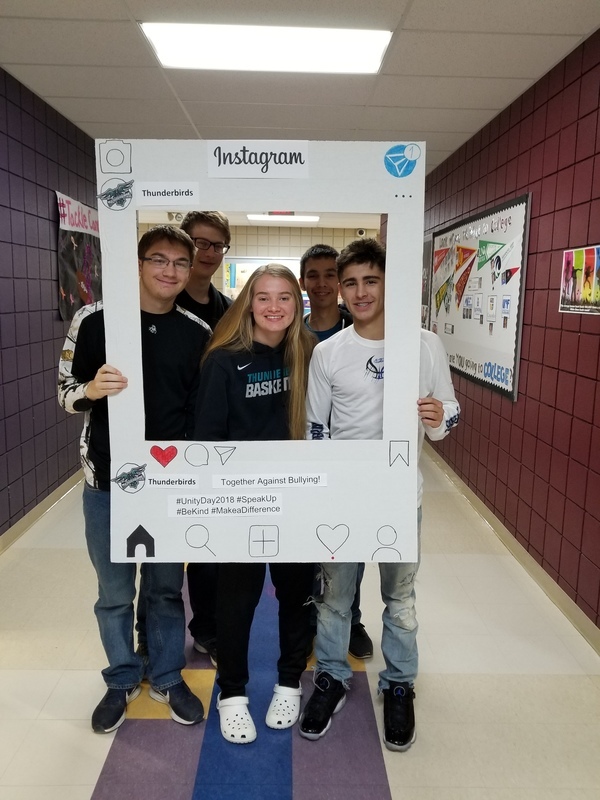 This day is a day promoted by PACER'S National Bullying Prevention Center where students wear Thunderbird colors to show we are together against bullying and UNITED for kindness, acceptance and inclusion. What are your true colors when it comes to showing that you believe that all youth should be safe from bullying? Thunderbirds come together in one giant message of hope and support to visibly show that our school believes that no child should ever experience bullying. 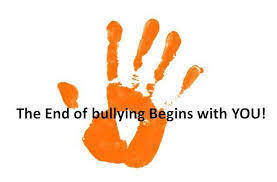 Students will sign "Pledge Cards" to take a pledge to prevent bullying, stand up for others and show the world kindness. During homeroom time students will also get information on how to prevent bullying and what to do if you are bullied or witness someone else being bullied. More than one of every five school-aged children report being bullied, according to PACER's National Bullying Prevention Center. 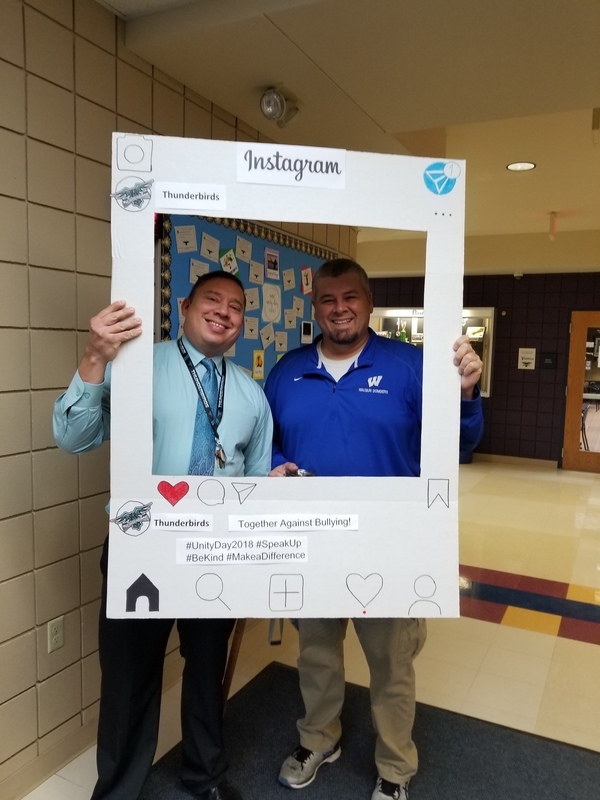 = By joining together and wearing our Thunderbird colors on Unity Day, we can send the unified message that we all care about student's physical and emotional health and that bullying will no longer be accepted in this society. Unity Day has been a special day at WOWE schools for over 6 years. It is put together by Counselor Kari Swoboda and the Guidance Office team!